ATHENS, October 1. /TASS/. The charges that have been pressed against Russian citizen Alexander Vinnik by French investigators seeking his extradition to France have been trumped-up, Timofei Musatov, an attorney on Vinnik’s defense team, told TASS on Monday. "Today, on October 1, 2018, French investigators will try to question Alexander Vinnik in Thessaloniki as part of a criminal case initiated against him in Paris. It is no coincidence that the interview has been scheduled before Alexander’s extradition and aims to exert not only psychological pressure on my client, but also to obtain evidence of his guilt, which is absent in his case files," he explained. According to Musatov, "judging from the questions provided by the French investigators in advance, the defense team concluded that there is no evidence of Alexander’s guilt in the case files, while the information the investigators rely on has been falsified." In addition, a move was made to beef up the defense team’s capabilities, with the lawyer bringing on board a big hitter. "Attorney Zoe Konstantopoulou, formerly the youngest speaker of the Greek Parliament, is going to pose a lot of unpleasant questions for French justice system officials, based on the premise that, according to the defense, charges against Alexander Vinnik have been falsified," Musatov stressed. Vinnik was detained in Greece on July 25, 2017, at America’s request, where he is accused of laundering four to nine billion dollars through the now non-existent BTC-e cryptocurrency trading platform. 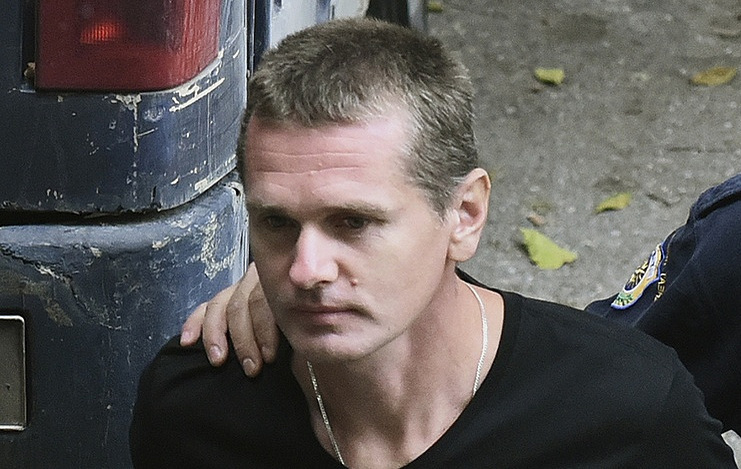 Russia has sought Vinnik’s extradition as well, while France sent a similar request in June. As for the charges brought by the US, Vinnik told TASS that he was only a technical expert at the BTC-e cryptocurrency trading platform. "I gave some advice to that platform. That’s not a crime, and the exchange itself is not a crime, it is just a platform for exchanging cryptocurrency," the Russian national explained. Greece’s Supreme Court earlier ruled to extradite Vinnik to the US and, later on, to Russia. Due to the conflicting extradition requests, the decision on Vinnik’s extradition is likely to be made by the country’s Minister of Justice or, possibly, the Greek leadership.